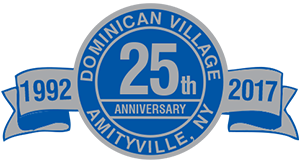 Senior assisted living on Long Island at the Dominican Village in Amityville is a complete lifestyle experience. Dominican Village is the winner of the 2016, 2017 and 2018 “Best of Assisted Living Award” from SeniorAdvisor.com, and has even received awards from the American Health Care Association National Center for Assisted Living. Please enjoy the images located in the galleries listed below and share in some of the senior events, celebrations and parties that are a regular occurrence at the Dominican Village. 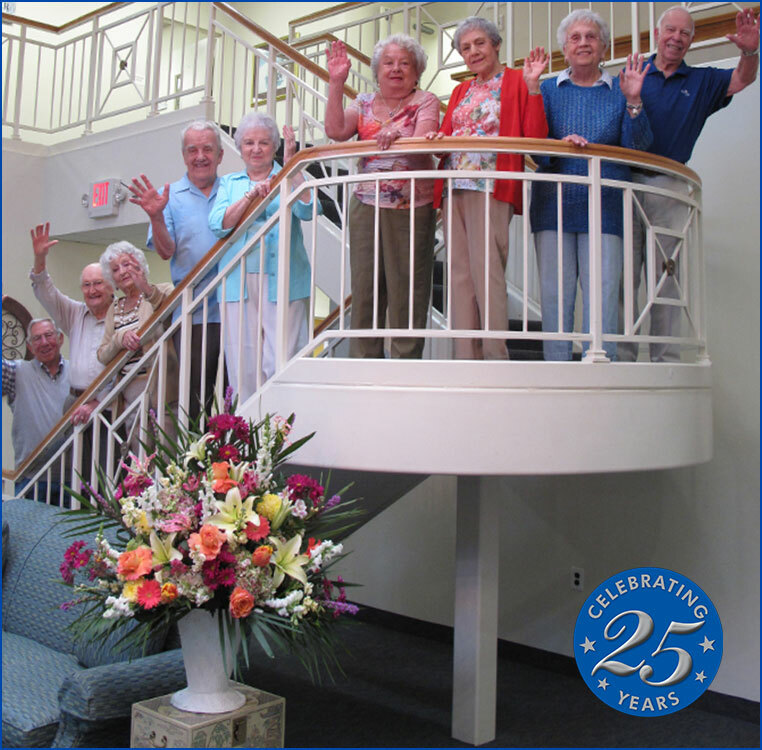 Long Island’s premier assisted living community.